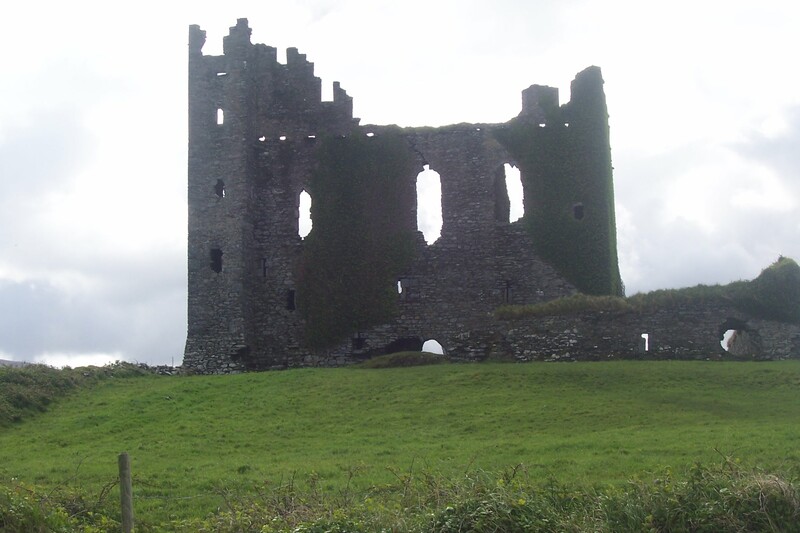 or the Ballycarberry Castle ruin? P.S. Yesterday’s cliff cave poll was tied….half of you would ask many questions, and half would stay in the boat. Only one brave person would jump out and go, no questions asked. 🙂 In case you were wondering, me…water….boat…no question where I’m staying! 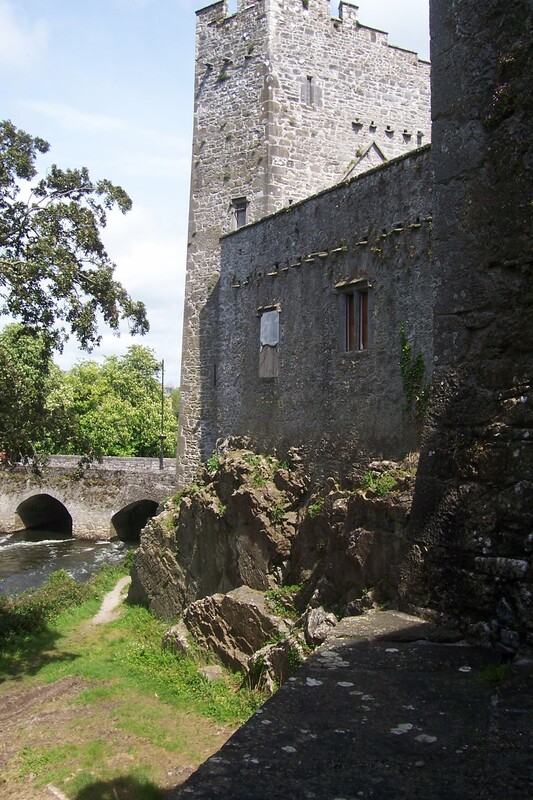 This entry was posted in Family, Life, Photography, Travel and tagged adventure, architecture, castles, exploration, history, imagination, Ireland by lyonsroarforgod. Bookmark the permalink. Good question! I would love to see how they restored the first castle and made it all beautiful again, but there is an air of mystery and intrigue about climbing around in that old one and envisioning in my mind what it might have looked like years ago! So, my vote will go with the old one, I believe. Ballycarberry gets my vote (Maria) because it allows everyone’s imagination to run riot with what ifs and maybe’s. I haven’t had an imaginary travel day for a while the last one was in Mudpile Wood and look where that has led me.